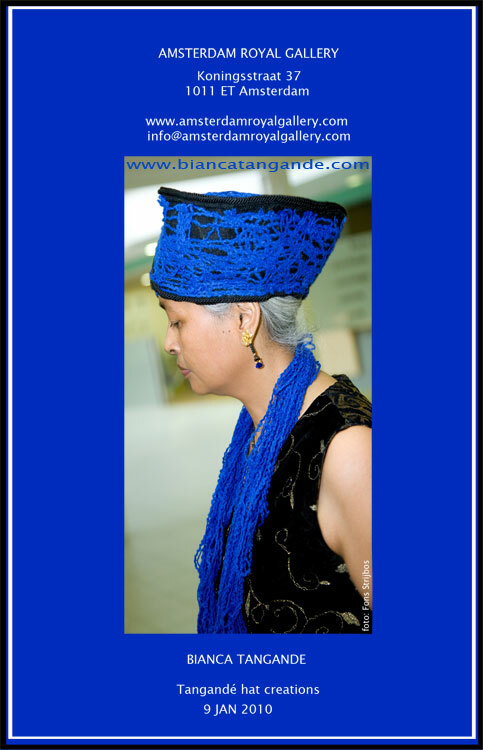 Bianca Tangande creates hats. During the month of January 2010 she shows her new collection at the Royal Gallery. There will be models, performance and live sketching (portraits) by the artist.